WHY IS SO IMPORTANT ON MY FACADE PROJECTS! The facade industry construction in the last years has evolved immensely in terms of complexity and modern technology. This fact leveled up the scenario of possibilities and façade geometries–only feasible with a professional, accurate and detailed design. In the end, it becomes a tremendous challenge. Nowadays, through automated design (parametric and algorithmic) and digital fabrication, it is possible to have a complete façade 3D model on conceptual phase that will be detailed (cladding, glass, structural connections, HVAC, etc.) and tested before construction starts. 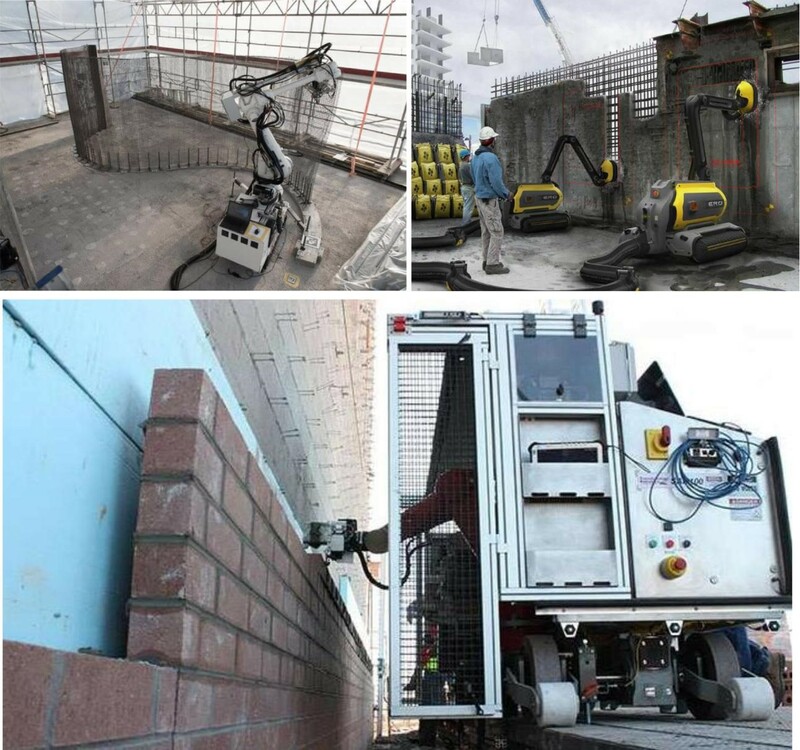 The beginning of robotization and 3D printing is also part of this facade evolution and they will play an important role on new era. The functionality, durability and stability of each project element depend on the accuracy and quality of the detailing during the analysis and design. Therefore, to achieve a reliable design is imperious detailing. Detailing of the design model requires an interactive process developed by different team members, architects, engineers and manufacturers with constantly updated and common detailed design information under Design & Build process. 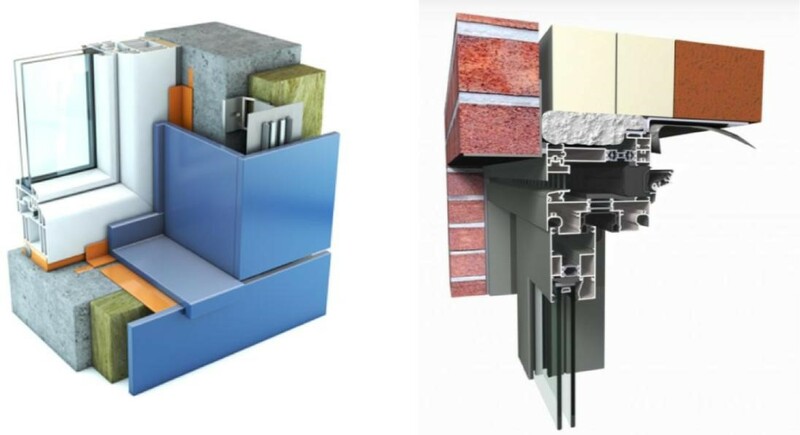 For weatherproofing design, the equally complex and standard solutions covering all the applications are rare. If all the project elements were studied in detail, the advantages would be immeasurable and we could predict and solve any air, water and vapour issue in advance at drawing board. Below are some of the most important advantages of weatherproofing thematic. Predict a weather sealing difficulty between interfaces, curtain wall fixings, steel joints, façade perfurations, rainscreen cladding fixing and its irregular shapes. Define the exact product/solution for each location where all the project constraints were taken into consideration. Predict compatibility problems between different materials. Guarantee the design performance and extending the building life span. Increase the off-site fabrication works. Turns the application more clear for all the parties. Highlight the most difficult works that require special attention, allowing for the production of detail project documents (Method Statements, Application 3D drawings, Specifications). However, we would like to highlight that to accomplish the above, it is imperative that the waterproofing design starts on the conceptual facade building design and go deeply into details on a later design stage. 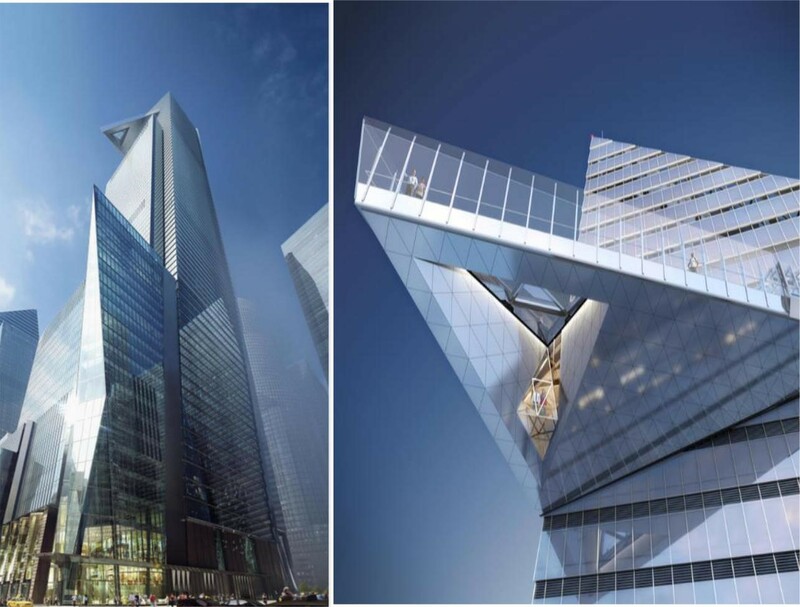 Synergy between conceptual and detail design is vital to a successful building. Another change on facade building projects was the design & construction process. Previously, the contractor and manufacturer were involved after construction tender to simplify the design and make it feasible. Currently the contractor and manufacturer are invited to develop a solution within budget and schedule before tender stage. This change allowed all the process after tender to besped up, more detailed, more accurate and more predictable. In conclusion, detailing becomes essential nowadays; it turns the process less costly and within the project time frame. 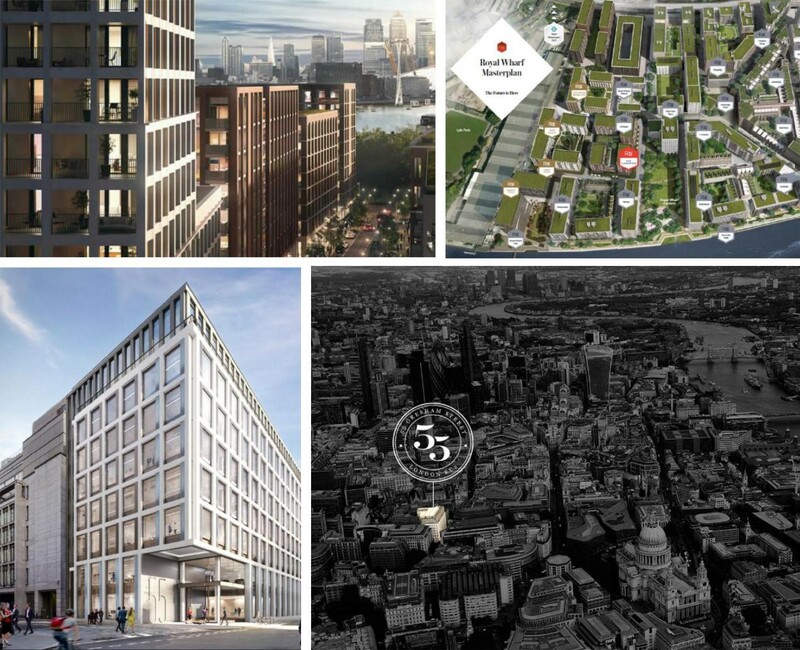 In this practical case, we would like to present two projects: Royal Wharf and Gresham Street in London. This is because we consider them to be well detailed in weatherproofing thematic. Initially, all the project requirements, concept drawings and specifications were collected and studied in detail. Also at this stage, the project goal was defined in terms of weatherproofing design: wind, water, vapour and air permeance. In addition to the technical specs, it was also discussed under another relevant technical aspect–Fire. Later, all the project interfaces between aluminium, concrete slabs, rainscreen cladding and curtain wall were reviewed in detail. Also, it was pointed out on a list of materials involved on these locations for further compatibility technical assessment. At this stage, meetings and conference calls were done in order to clearly understand the projects. Afterward, it was presented as the concept design with 3 alternative options for the main products. In parallel, a comparison chart was made to highlight the pros/cons of each solution. Overcome this phase and the detail design has started. It was then collected as the products sample that will be in contact with weatherproofing products for further compatibility tests (adhesion, cohesion and climate chamber). In parallel, it was detailed to be the interfaces between curtain wall, rainscreen cladding and concrete super structure. The same was done for all the membrane (Effisus Ecofacade, Effisus Breather and Effisus VCL Vap X) fixing, overlaps and connections between them. After reception of the compatibility test results, the full picture is made clear. Based on this information, all the accessories were designed in detail (adhesives, sealants, water sealing air and vapour tapes, façade perforations sealing solution, etc.). 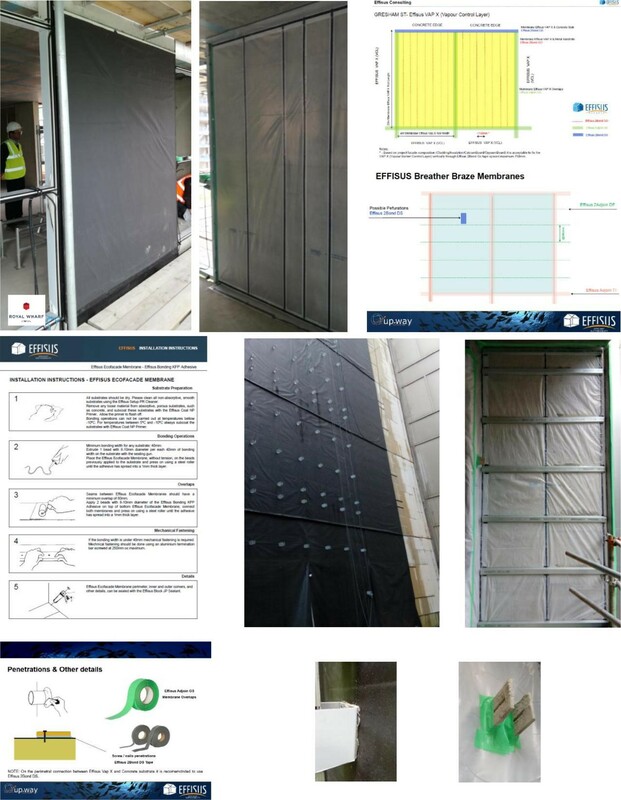 All the detailed design was shared, discussed and approved in detail between façade applicator, main contractor, architect and Effisus design/production. Project Documents for Site Training. All the aspects related to delivery schedule, site conditions (application temperatures, humidity, rain, wind, etc.) were taken into consideration. During the construction phase, several technical site trainings and inspection were carried out in order to confirm that the detail design was well applied. And if there was any project modification, the solution planned was properly replaced. This is a mandatory quality procedure to attest the durability, stability and efficiency of the final project. In conclusion, the detail crossed over the entire project schedule from conceptual, passing through detail design and finishing at site installation. The projects outputs are considerable valuable. On a final note, all the parties involved took considerable benefit. Therefore, without doubt, detail will become a standard practice of the new era facade projects. 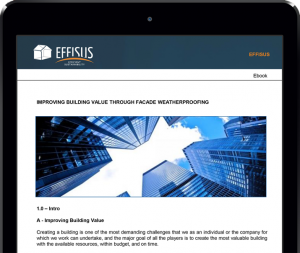 “ Nowadays providing sealant solutions for the complete building envelope requires a detailed approach and extensively understanding of all the demands faced in all of Europe’s climatic zones specially. Today more than ever before the key challenge is to incorporate the latest research into new products in conjunction with extensive detailing services and come up with system solutions in construction that simply and make any application easier. As an example consulting design services since the design stage through the training on site and perform as third party inspector during construction period is a good detailing example. Especially in this two projects, Royal Wharf and Gresham Street at London we integrated the detailed design in all the interfaces with all materials in the build-up. Informative and valuable information. And thanks for being so forthcoming about providing all this no-cost content. Thanks for writing and sharing such stuff here with us.